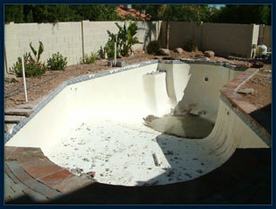 Also specializing in - Pool cleaning and maintenance - Pool leak detection - Pool crack repair & more! 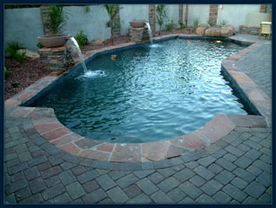 in DFW for a free quote! DE filters use a fine, white powder called diatomaceous earth - hence DE for brevity's sake - and filter even very fine particles from the water. Backwashing is among several methods for cleaning DE filters, but, in most cases, the DE component must be replaced when the filter is cleaned.